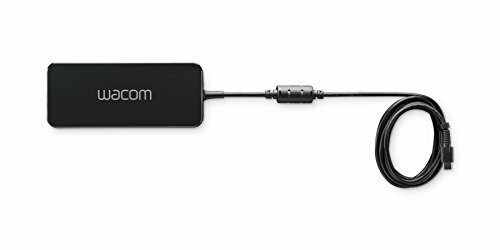 The replacement Wacom 100W Power Adaptor easily connects to your device and to a power cable of your choice. Wacom Power Cord sold separately. This power adaptor is specifically made for Wacom Mobile Studio Pro.